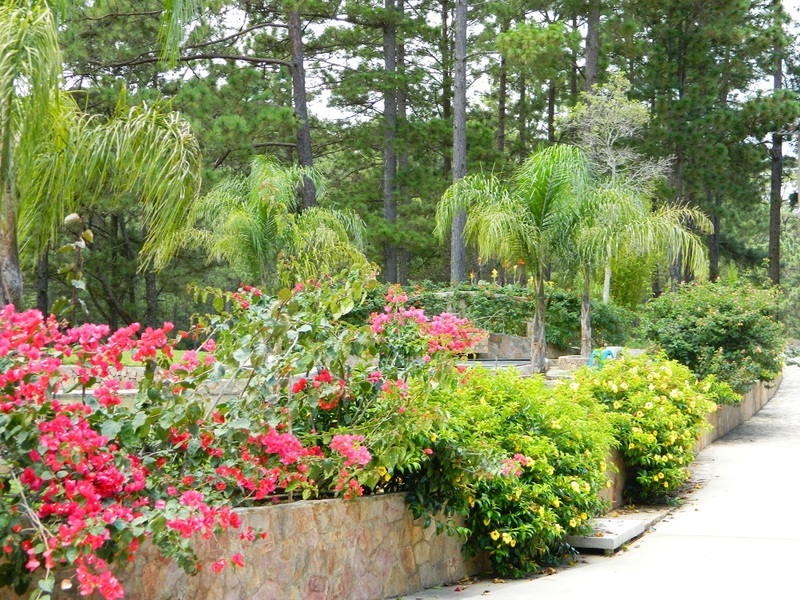 Upon relocating the ministry to La Esperanza several years ago Herb was gifted a bulldozier with which he prepared a good size hill on the new property for quite a large building. 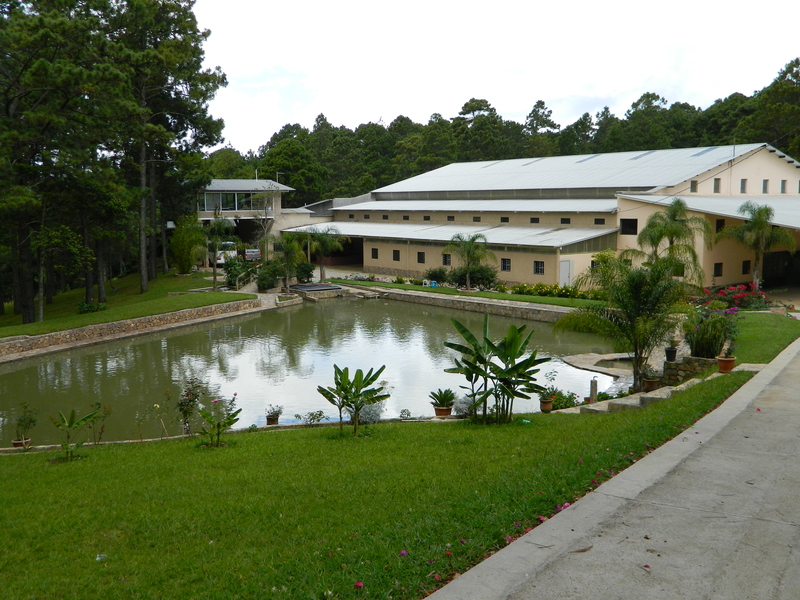 The building would house Alas de Fe Bible Institute and would provide dormitory space for up to 200 people. The school would be is session 14 weeks out of the year and it was decided that the rest of the year it would serve as a Conference Center. 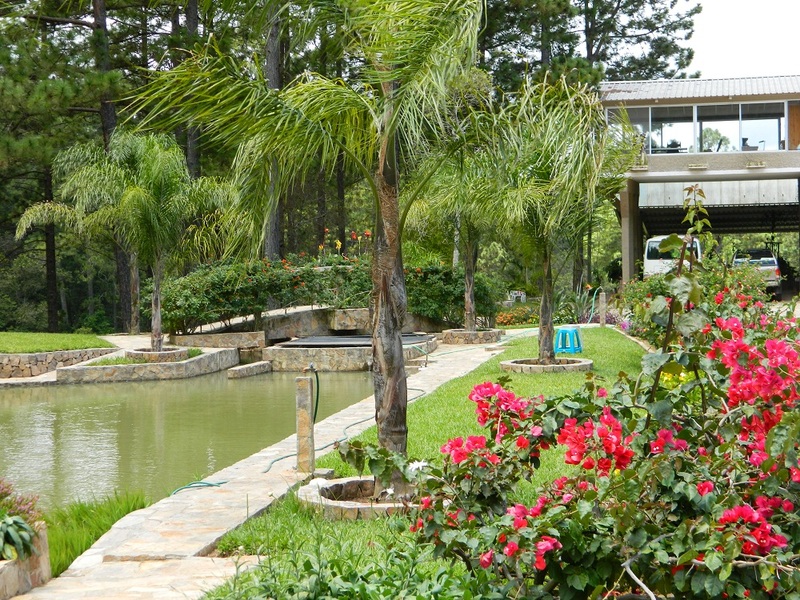 It is located up in the mountains and is very comfortable year round. 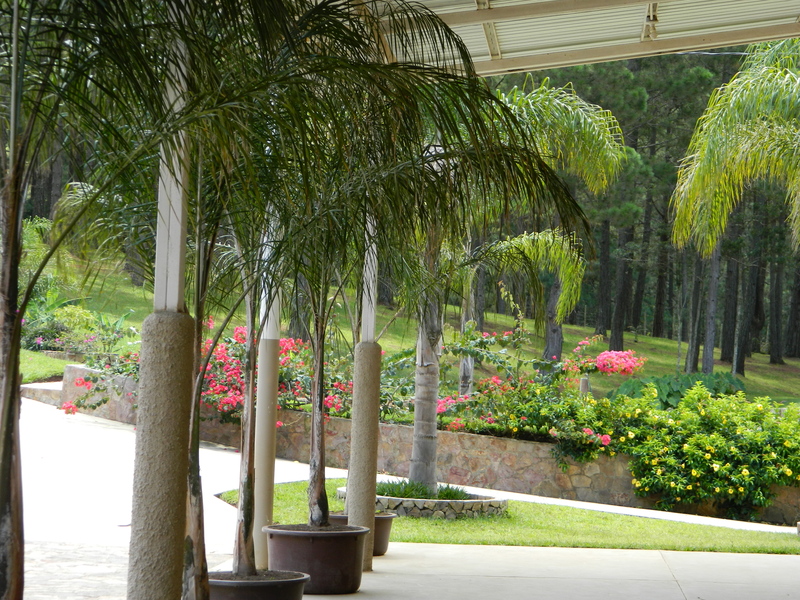 The Conference Center became immensely popular to Christian groups all over Honduras. 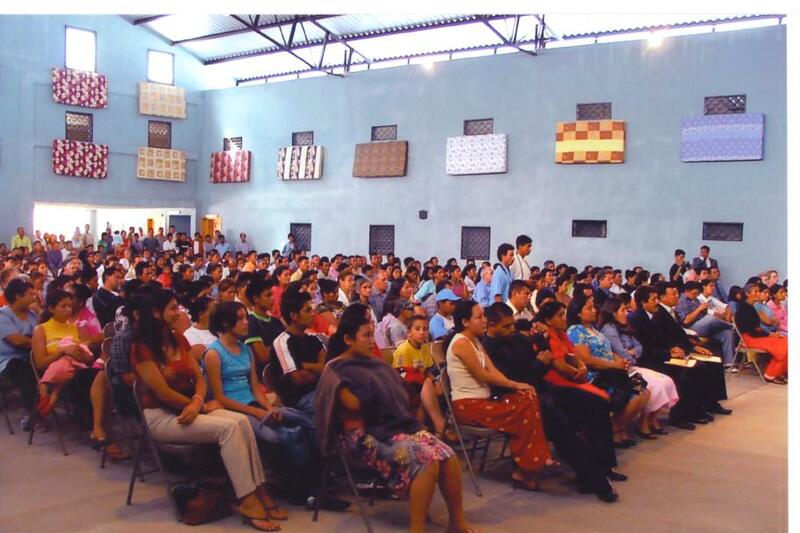 The Center also houses mission teams that come throughout the year from the USA to invest in the surrounding villages. 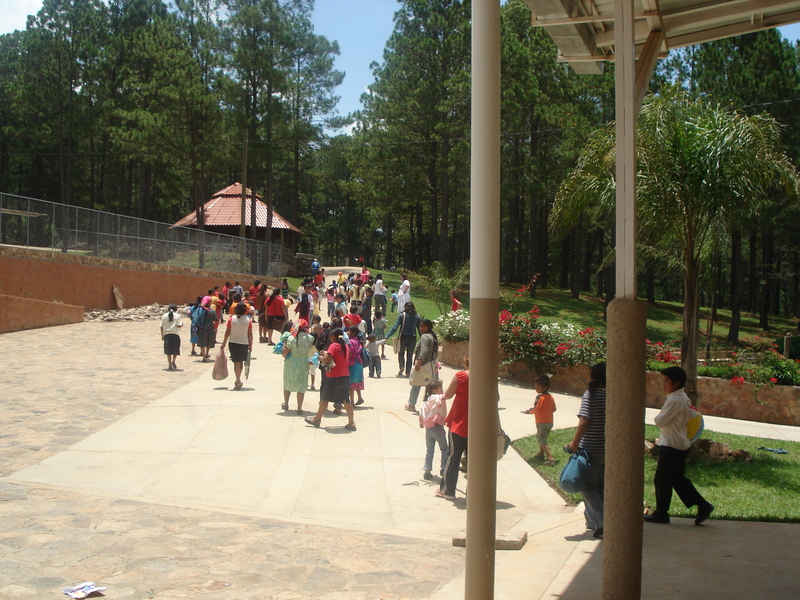 It is a unique ministry and is accessible to everyone from Honduras by bus or car.